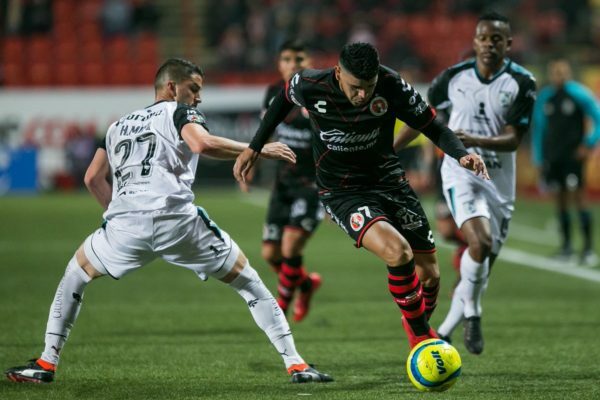 The Tijuana Xolos will play their 12th game in the Liga MX 2019 Clausura season this Saturday, March 30, against Queretaro at the Estadio Corregidora. The Aztec Canines have had a tremendous tournament, currently in fifth place with 19 points, just behind on goal differential to Club America in fourth. 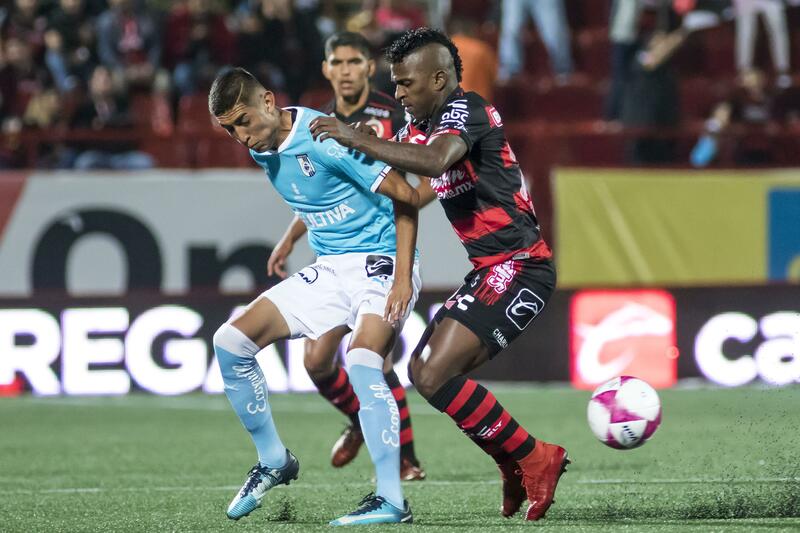 The Xoloitzcuintles are coming off their best win this season, a 1-0 win against third-place Monterrey at the Estadio Caliente. Club Tijuana is a serious playoff candidate at this stage of the competition and this is a must-win game against one of the weakest teams in the league. The Xolos did have some injury problems in recent weeks, but Omar Mendoza and Fabian Castillo are now back to full health. 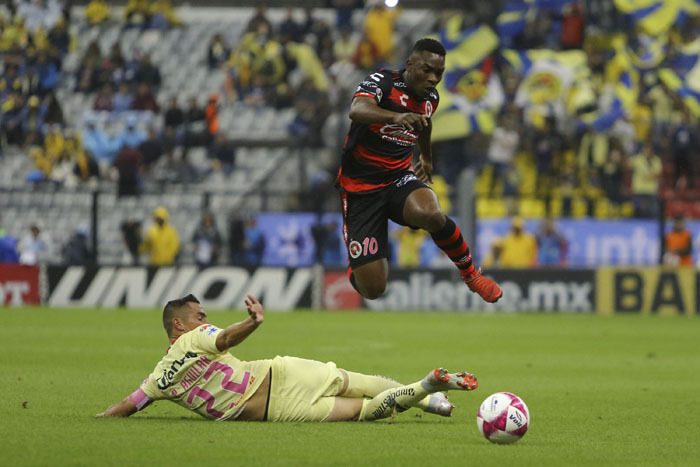 The Xolos attack is one of the most menacing in the league on its day with players like Miller Bolanos, Fabian Castillo, Gustavo Bou and Ariel Nahuelpan. The offense should be able to take advantage of Queretaro’s vulnerable backline that has conceded a league-worst 23 goals this season. The defense is not the only worry for Queretaro as its offense has only produced seven goals this season, which is second-worst in the league. Los Gallos Blancos do have some interesting players like Brazilian forward Camilo Sanvezzo and young midfielder Marcel Ruiz. The team is also under great leadership as the experienced Victor Manuel Vucetich, who has five Liga MX titles to his name recently took charge in Week 8. However, Queretaro is still struggling without the players it lost in the transfer window, most notably Brazilian goalkeeper Tiago Volpi and Mexican centre-back Hiram Mier. Los Gallos Blancos are coming off a dreadful 4-1 loss to Tigres UANL and are currently on a three-game winless streak. The Colombian winger is now back to full health after being out for some time due to an injury. Castillo is arguably Tijuana’s most skillful player and should be able to do some damage to Queretaro’s inconsistent backline with his speed and dribbling abilities. The Ivorian forward is still getting adjusted to the Mexican game as this is his first season in Mexico. However, he has shown his potential and can really be an exciting player in the league, especially with his lethal speed. Loba has scored one goal in 489 minutes of play this season and will be looking to improve on that mark. EVT predicts a 2-0 win for the Tijuana Xolos as the Aztec Canines do have the much better squad and should be able to walk away with the three points quite comfortably.